Star Wars™: Commander - The Galactic War rages on. Where does your allegiance lie? Will you side with the Rebellion or the Empire? Join the fight, build your base, recruit and train your army, strategically plan your defenses, and lead your troops to victory on war-torn worlds throughout the galaxy! 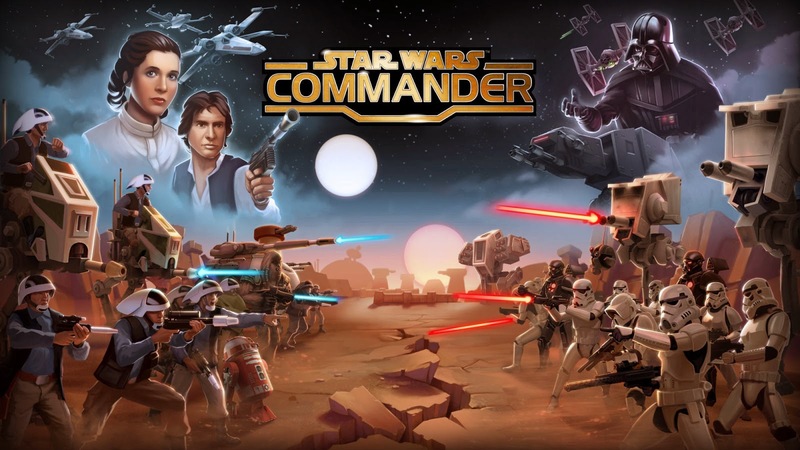 Star Wars™: Commander: install APK and play the game!